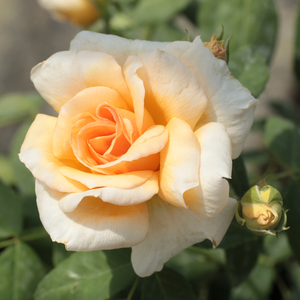 This is a noisette rose with repeating flowering and sweet fragrance. 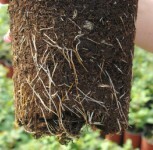 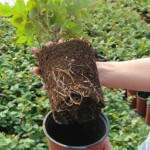 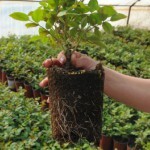 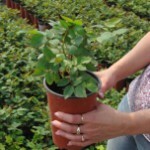 It can be grown as a short climber or as a decorative shrub. 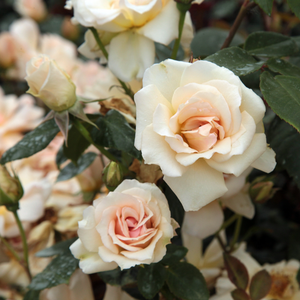 This is a noisette rose with repeating flowering and sweet fragrance. 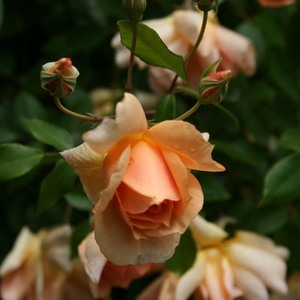 It can be grown as a short climber or as a decorative shrub.Old type roses bred before 1920, appearence very varied,it has a wide range of consumption. 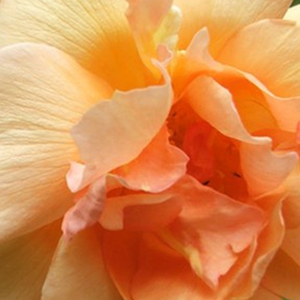 Profile: This is a noisette rose with repeating flowering and sweet fragrance. 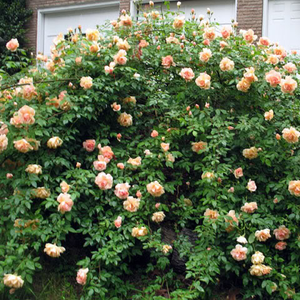 It can be grown as a short climber or as a decorative shrub.